The watches are made of high-quality material, they can be used for school, running, sport, going out, travelling. Japanese quartz movement with high quality. 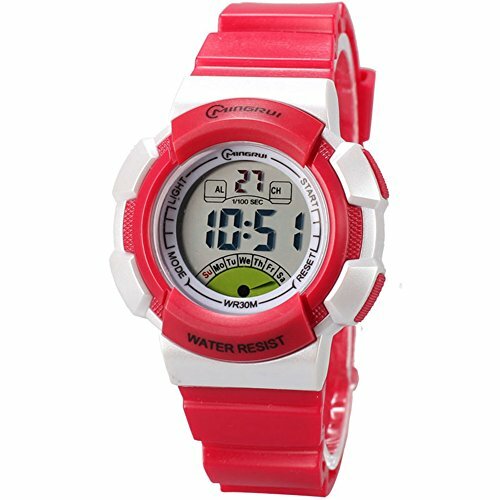 Digital waterproof outdoor students sport watch. Date, day, month display, alarm, chronograph, luminous. If you have any questions about this product by Euvery, contact us by completing and submitting the form below. If you are looking for a specif part number, please include it with your message.